If you want to be able to help patients long term and sustain practice growth, it’s absolutely critical to look at your staff and marketing efforts with an objective eye, because better businesses are powered by great employees and great marketing. 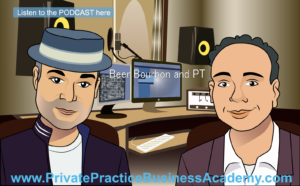 To take your practice to the next level, start learning from practices with a proven growth strategy and see where you can make improvements to your business. In this episode, I have the privilege of interviewing Jerry Durham, owner of multiple therapy practices and physical therapist of fifteen years. Jerry Durham is a man who knows his practice is always performing at its peak because of the intelligent business strategies he has put in place. Fifteen years after he opened his first practice, Jerry understands the business side of medicine now more than ever. He knows how to maximize the patient experience while still hitting revenue goals, and he knows all this thanks to the mistakes he’s made in the past. 03:54 – Jerry talks about his achievements as a physical therapist. 04:55 – Why do you have such a positive perspective on the future of PT? 08:28 – How do you see the staff changing in the last few years? 09:18 – We mapped on the “patient experience,” focusing on the customer. 10:03 – Non-licensed professionals have the majority of interactions with customers. 12:30 – What are your thoughts on the training process and personality profiles? 13:10 – Jerry is a big believer in personality profiles. 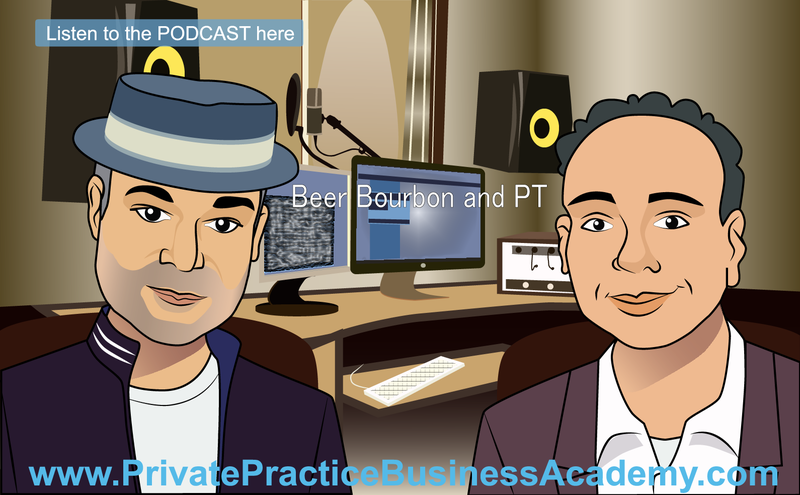 14:15 – What have you learned in the last fifteen years with your practice? 15:00 – Jerry has learned a lot over the years through trial and error. 15:24 – Resources were more limited when the business got started. 20:55 – Why Twitter? How has it helped you? 21:41 – Jerry tells about five years ago when he started getting involved in Twitter. 22:40 – Twitter is a marketing tool. 27:05 – Twitter is used more for networking.